For nearly one hundred years, California has been the center of film production for the entire world, and Los Angeles has become synonymous with big budget movies and Hollywood superstars. While the film industry is worth nearly 11 billion, just like any other industry, it is drastically affected when the economy isn’t doing well. This causes an over saturation of hopeful employees and not enough work in the major production cities. People are now looking for other ways to break into the entertainment industry, and often times this will have them looking at locations other then New York and Los Angeles to get their foot into the door. While these two megacities will hold market share in the film production industry for many years to come, there are other cities throughout the world that are building a reputation for hosting some of the best film production companies, directors, and actors in the world, and San Diego is one city that is leading the way. A growing economy will boost a city’s film production industry in many ways, and San Diego’s economy has been growing due to the amount of tourism, international trade, biotechnology, and media production that takes place year round. Today, film production is not just about making movies and TV shows; as the economy of a city grows, more companies will make it their head quarters, and need commercial video production services. When there is growth in a city, there will always be a need for commercial video production, marketing videos, training videos, product videos, news production, and interviews. Behind all of these videos are talented individuals working as writers, cinematographers, directors, production coordinators, and editors. As these filmmakers grow in experience, their ability to work on larger projects with bigger clients continues to increase. The more work they have, the more money they have to re-invest in their own studios, equipment, and crew. After a few years these small production companies are able to work on bigger, more creative projects. 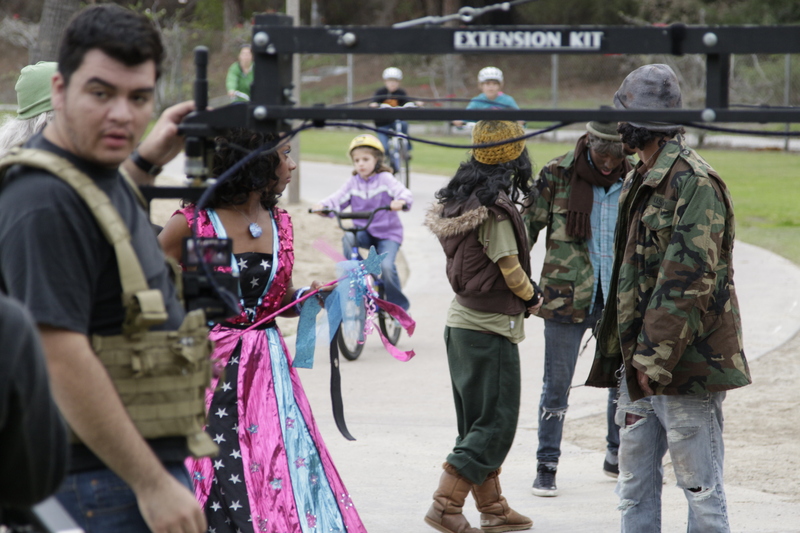 This includes producing independent films and pilot TV episodes, and eventually feature films. Over the past few years, San Diego has seen a rise in independent film production companies, as well as more creative media being produced. The reason San Diego’s film production industry is growing so fast is because of success in other industries in the city. Companies in the health, energy, and technology fields are growing extremely quickly, and San Diego is a hot bed for start up companies. Along with a huge education system in San Diego, a large naval base is located on the island of Coronado. All of these companies, businesses, and corporations are bringing in investors, and are all relying on local companies to provide additional services. 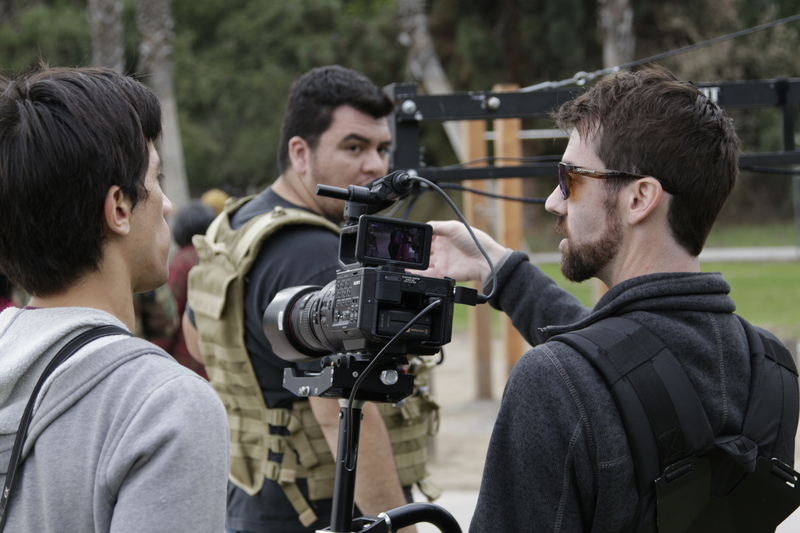 Pixel Productions is an all inclusive film production company based out of San Diego that works with companies in the San Diego area to fulfill any type of video production service they may need. Pixel works directly with CEOs, Executives, and Managers to find out exactly who they are trying to reach, and what message they would like to get across in their commercial video. Pixel Productions immerses itself into the history and culture of the company to write a script that is concise and detailed enough to educate the viewer, while also keeping them entertained and engaged. When the script is approved, Pixel moves directly into production phase. Pixel Productions employs highly trained film production professionals with backgrounds in various types of film and media production. Combined with the latest technology in film and video production, the Pixel team gets to work on production. Once production is wrapped, Pixel pieces together the video in the post-production room, adding any music, voiceover, and animations needed. Along with providing commercial video production services, Pixel also works on creative projects. Pixel has shot music videos, produced television shows, and helped create videos to raise money for Kickstarter projects in San Diego. Pixel Productions goal is to continue to build and create a reputation of high quality, professional film production in San Diego. Pixel Productions is quickly growing into one of the biggest and best film production companies in San Diego. We have worked with Fortune 500 companies and internationally known brands. Pixel has worked on video productions for doctors, artists, businessmen, bankers, musicians, and many other types of industries. Pixel Productions plans on expanding its services from the commercial side to the creative side by creating sizzler reels for crowd-funded films and TV shows. Pixel is constantly updating our equipment in order to have the highest resolution cameras and provide the highest quality video and film services. 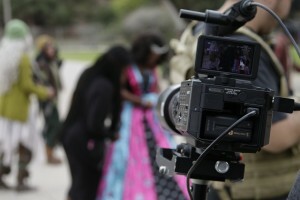 While San Diego has been the location for many feature length films and TV Shows, due to the San Diego Film Commission closing in 2013, there has been a halt in major motion pictures being produced here. Because of this, many film production companies looking to film in San Diego are initially off put by the fact that no such organization exists. Anchorman, Almost Famous, and Traffic are just a few famous films that have been shot in San Diego, and with perfect weather, beaches, and a bustling downtown, San Diego has nearly any type of setting a film producer will need, and Pixel Productions is working hard to bring the film industry back.